The programs in this language are called scripts. They can be written right in the HTML and execute automatically as the page loads. 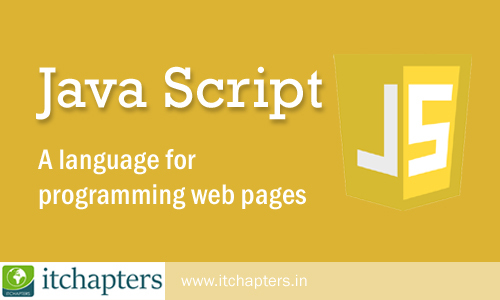 Scripts are provided and executed as a plain text. They don’t need a special preparation or a compilation to run.